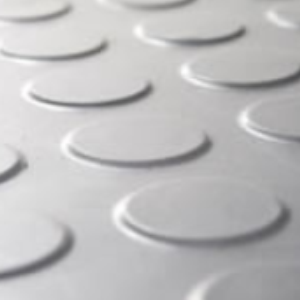 METRO – may be used for floors in motor vehicles and in storage, industrial and commercial facilities. 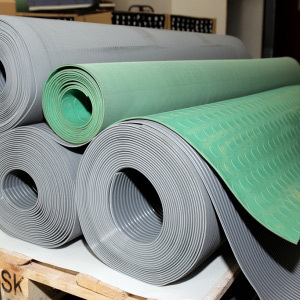 Corrugate (fine and wide rib corrugated) – anti-slip, for use in commercial, recreational, industrial establishments, and also for protecting transport surfaces from lorries. 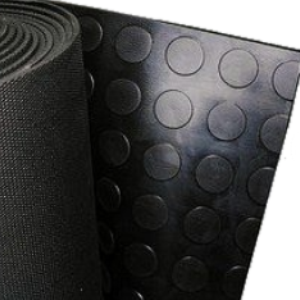 Smooth- durable and aesthetically-pleasing floor mats. Insulated carpets with 20 kV(rms) resistance. 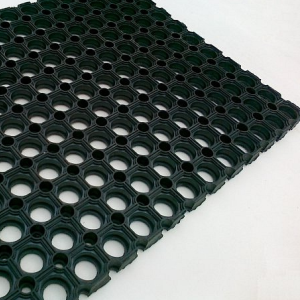 The mats are available in a full range of colours according to the RAL standard.